Delicious Easter Sweet Treats are easy ! 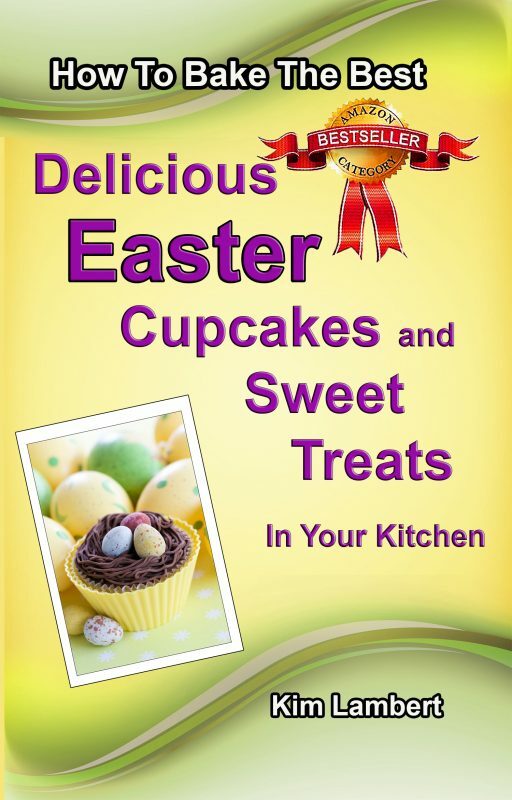 This book is a great resource for anyone, from beginner cook to more knowledgeable, who wants to bake tasty and interesting sweet treats for Easter. 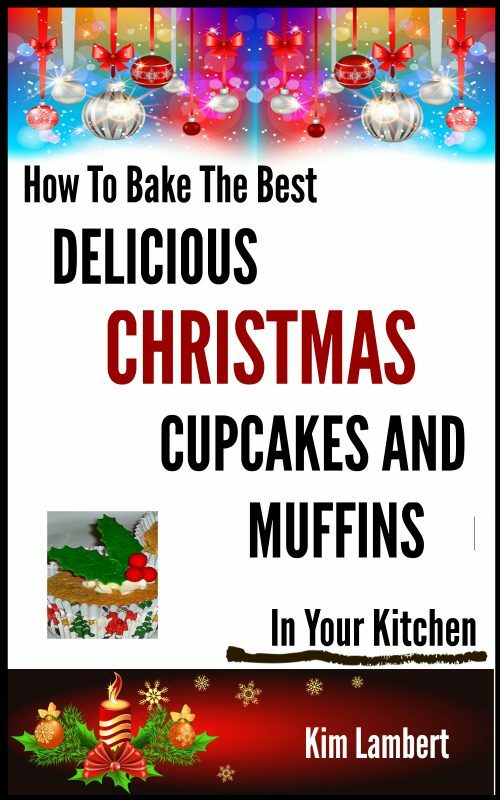 It covers tools, methods and history of different foods and provides a range of recipes - all delicious. Amaze your friends and family this Easter with the delicious results of your new cooking skills! Delicious Easter Sweet Treats are easy ! 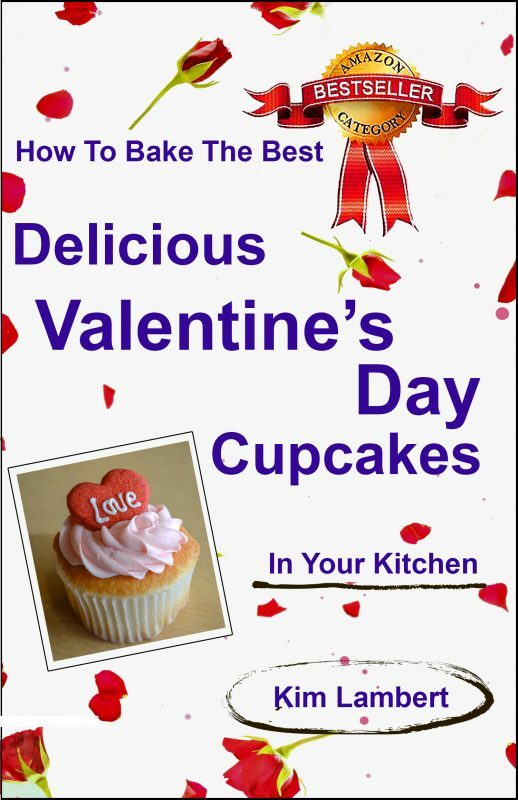 This book is a great resource for anyone, from beginner cook to more knowledgeable, who wants to bake tasty and interesting sweet treats for Easter. It covers tools, methods and history of different foods and provides a range of recipes – all delicious. Amaze your friends and family this Easter with the delicious results of your new cooking skills!